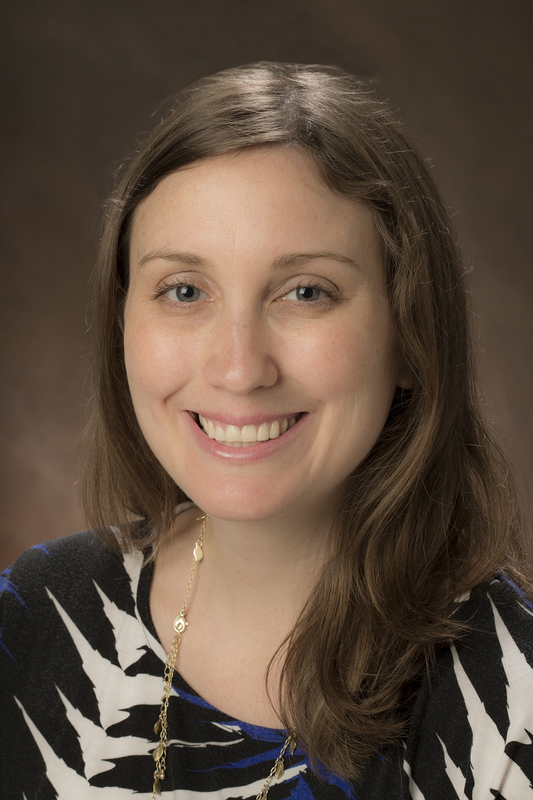 Elise Clerkin is one of three assistant professors named a Miami University Junior Faculty Scholar in 2015-2016. Cameron Hay-Rollins, an associate professor in the Department of Anthropology, has received a Miami University Distinguished Scholar Award. This award honors faculty whose sustained excellence in research or other creative activity has brought them prominence in their fields. This award honors faculty who have demonstrated great potential in research or artistry and have achieved significant standing in their fields. Candidates for this award must have received their highest degree no more than eight years before the time of nomination. Faculty are nominated for both awards by colleagues, chairs, and/or deans. Recipients are selected by the University Senate Committee on Faculty Research (CFR). Photos of Rick Page and Elise Clerkin by Miami University Photo Services. This entry was posted in OARS news and events and tagged awards, faculty, internal awards. Bookmark the permalink.